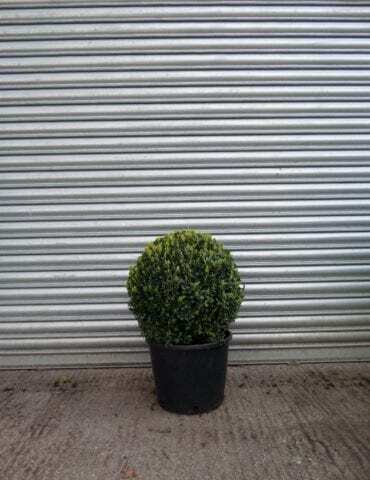 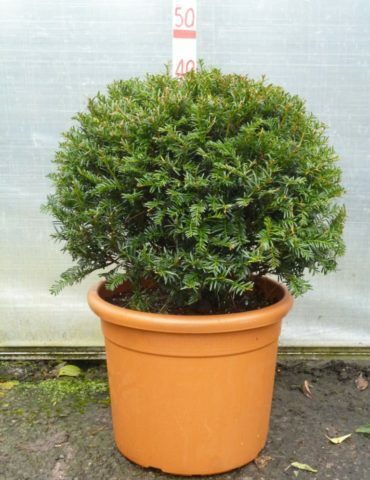 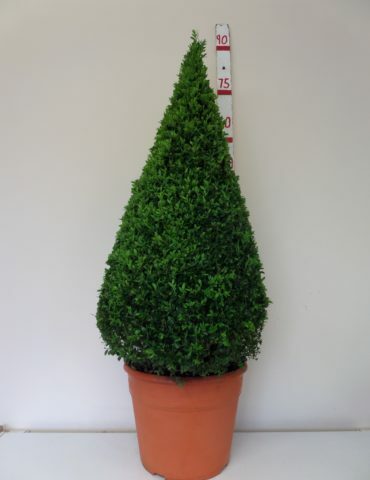 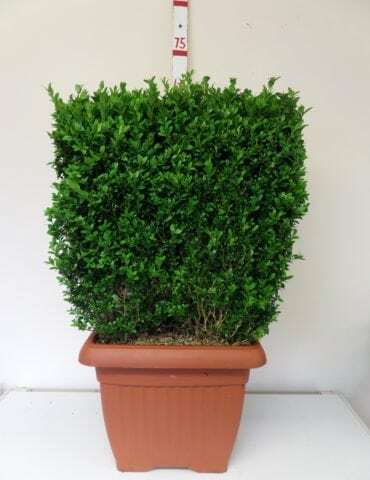  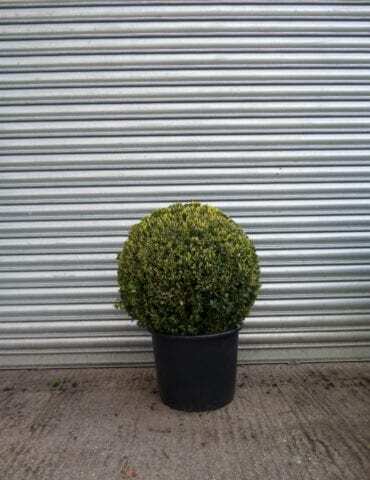 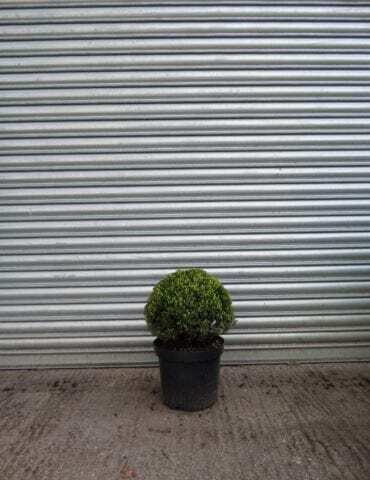 In addition to growing and supplying hedges, we also grow and supply topiary and pleached hedging. 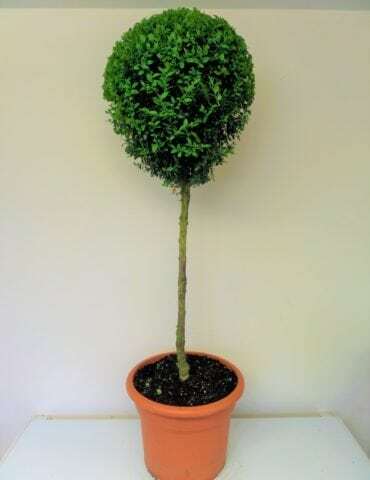 Topiary is the horticultural practice of training live plants by clipping them in to artistic and often geometric shapes. 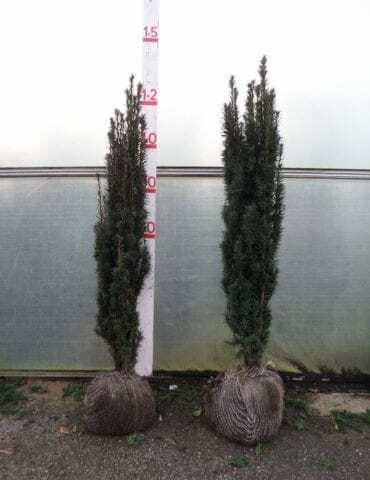 Classically plants like box and yew are clipped into cones, pyramids, cubes and balls and are used very effectively to provide a formality to gardens. 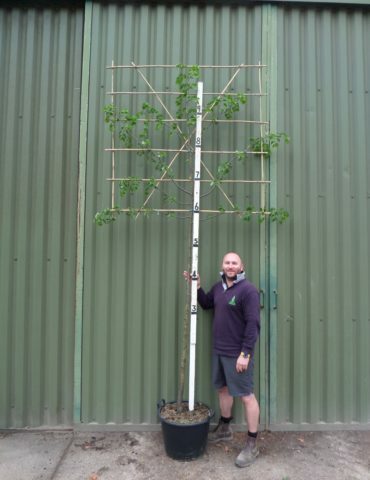 Pleached hedging on the other hand is the art of training living branches of a tree to create a raised hedging screen with a bare trunk or stem underneath. 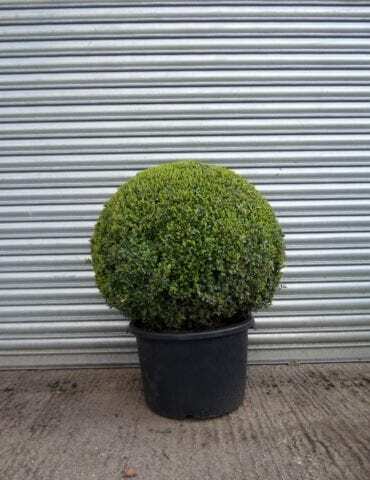 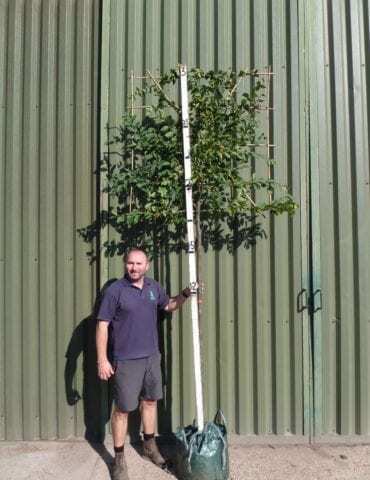 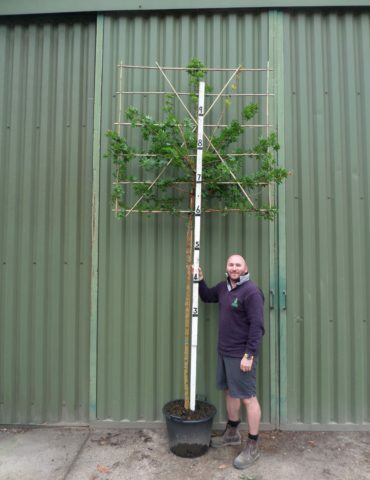 We supply a number of trees ready pleached and a number of plants already shaped into topiary to add some architectural style to your garden.